Jeane became an internationally known, heroic figure for living her life without excuses and standing up to the Bush Administration’s misogynist, right-wing pandering, political agenda. 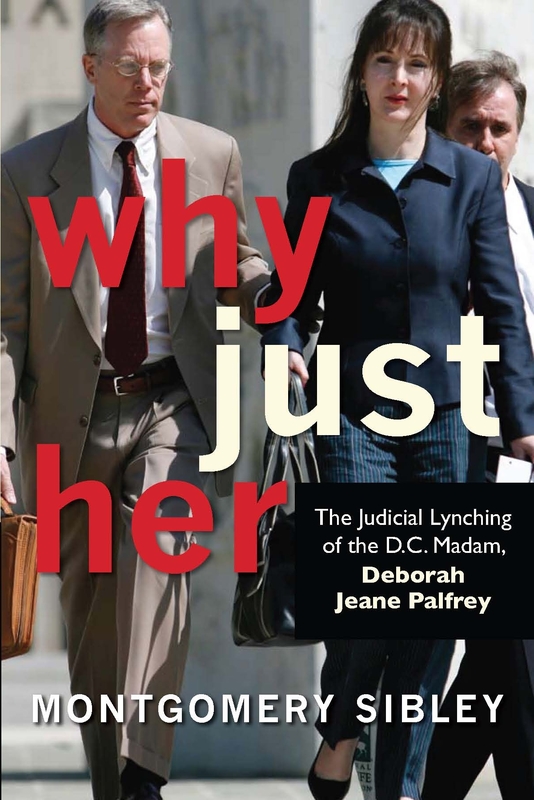 The book identifies the external and internal demons that drove Jeane from an initially defiant woman willing to fight the government to a woman so despairing as to take her own life prior to sentencing upon her conviction for Prostitution Racketeering and Money Laundering. Starting with the execution of search on her home and seizure warrants for her bank accounts in October 2006 through her death on May 1, 2008, the 598 page book traces Jeane's final 20 months as the judicial system time and again failed to live up to its promise to insure justice. Instead, unwittingly sitting atop a list of the most powerful men in the world, that system made sure that Jeane's story would never be fully told. The book is being sold exclusively through Amazon.com for $25.99. To address any questions or concerns, please contact Montgomery Sibley by e-mail (Sibley@WhyJustHer.com) or telephone: 202-643-7232. Copyright 2009 © Full Court Press, Inc.